Types Of Single Girls We All Know! There are tons of single girls out there and you must’ve come across a number of them at some point in life. 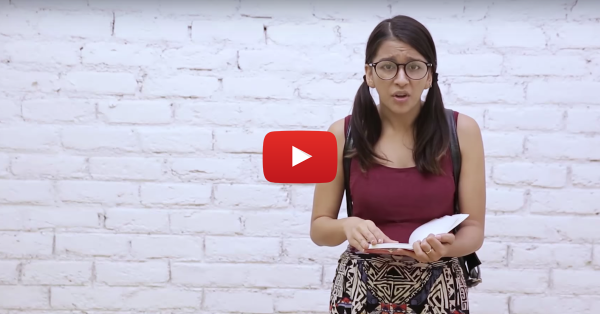 And if you’ve been single too, you will totally get the different types of single girls that have been portrayed in this video. There’s the anti-boys girl, the one that thinks all men are the same - insensitive and not worth wasting any time on. Then there’s the mommy’s girl, who doesn’t date because mom doesn’t approve. We rolled over laughing hard when we watched this video, hope it lights up your day as well. Also watch: Types Of Shoppers We All Know! Watch the video now!